QuickInnovations | Join! Share! Be a part of Innovation! Hello again! 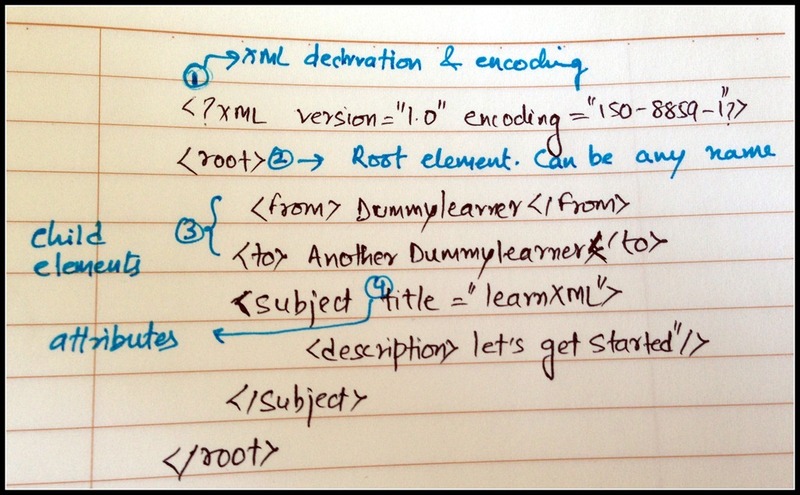 This particular post is again an actual solution to one of the problem that my team faced. As you all know that we use VISIOs in every project to make process flows, organization chart and lot of other non-project things 🙂 to present the information in a very nice manner. Also, the VISIOs are normally kept together in pages of a single VSD file. It happen to be the case that we were asked to create PNG/Images from the VISIOs – all pages and embed into word document. There were 4 VISIO files with 40 pages each and it was damm time consuming to do -> File -> SaveAs -> PNG for all VISIO pages. 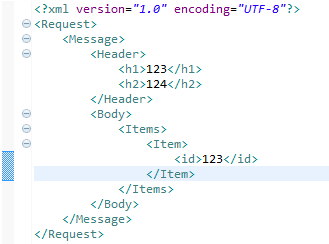 I happened to know a bit of VB programming under VISIO and wrote a small piece of code. 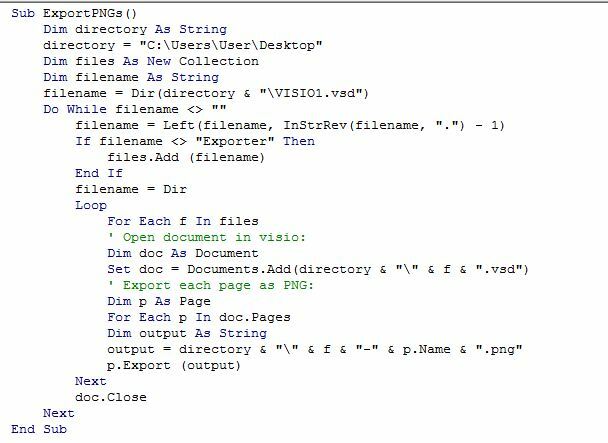 This code requires a new VSD to be created and give input the VISIO/VISIOs to save all pages to a PNG file based on the page name. Now, my team is using this utility to manage the change reflect all the PNG in fraction of sections. The code can be download from HERE. 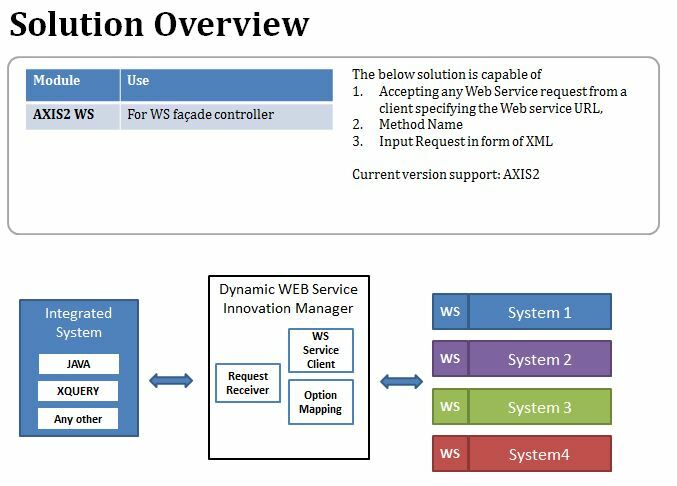 This entry was posted in Tips, Utilities, VISIO and tagged macro, png, save all pages from vsd to png, visio, visio and png, visio to png, vsd, vsd macro on April 17, 2013 by Abhishek. 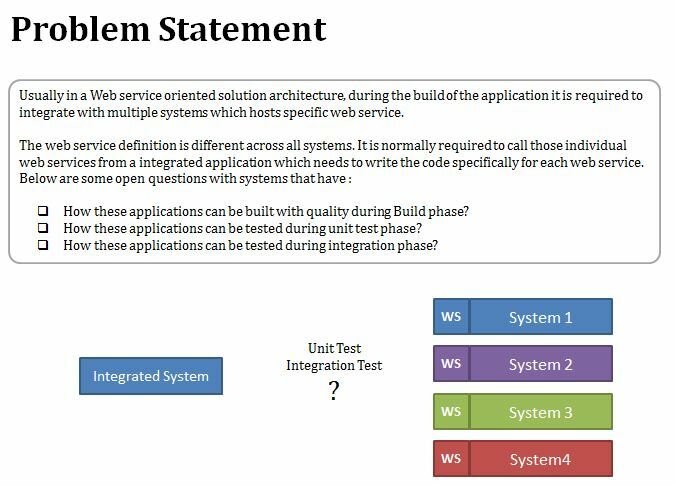 You can download the complete application with sample WSDL and and test client with Java and XQuery from HERE (TBD). 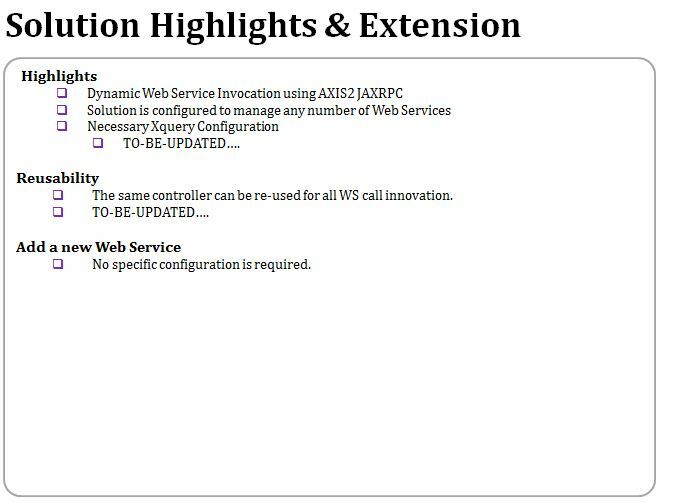 This entry was posted in Application Intergration, Tips, Utilities and tagged AXIS2 web service, dynamic web service call, dynamic webservice call, dynamic webservice invocation, web service, Webservice on March 13, 2013 by Abhishek. 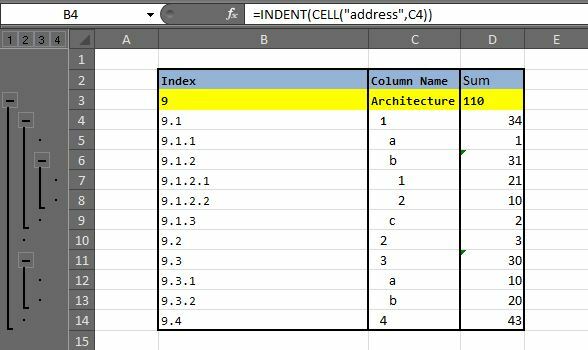 Today, someone asked me how to search of list all the attachements in Outlook 2010. 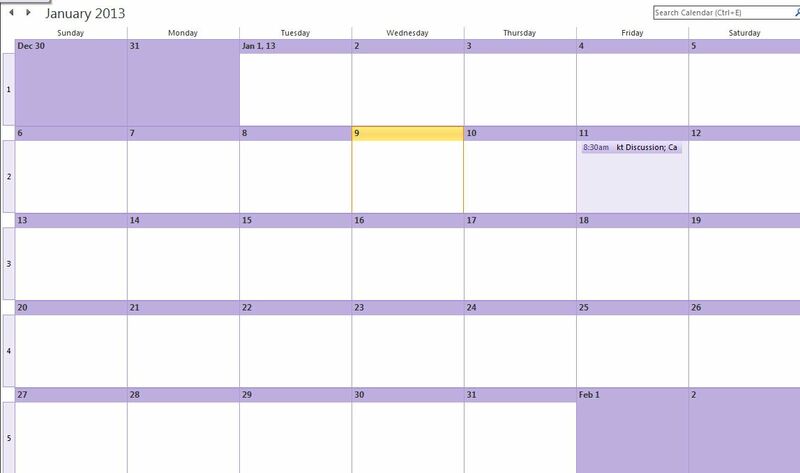 I was searching that it has this calendar view where it only shows days and then you can go to date and view the attachment. It really sometimes required to find attachments from all calendar invite that you have received till date. There is a feature provided for this by Outlook itself but is not readily visible. Most of you might know it already but for the sake of other, here is it.. 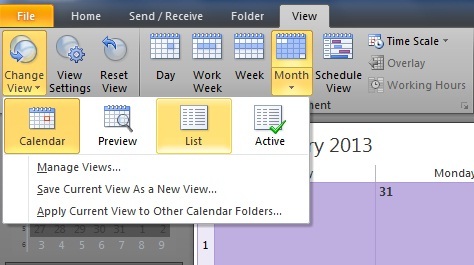 When you choose the list view, outlook displays all calendar invites as a list and then you can search on it or you can directly search using the outlook fast search as below. Hope it turns out to be handy. This entry was posted in Outlook, Search Attachments, Tips, Utilities and tagged business, outlook, search calendar, utilities on January 9, 2013 by Abhishek. You can assume how much time it could take to index w.r.t the indents manually. 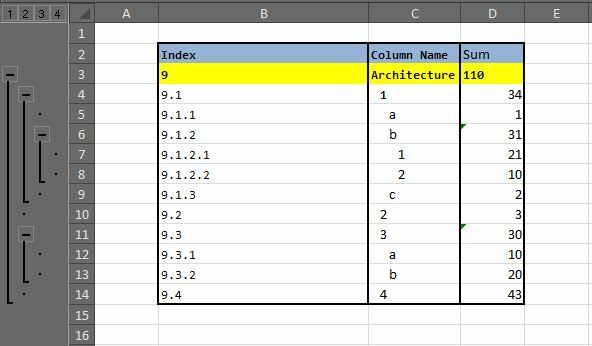 Also, take into consideration the N number of reviews that happen in WBS and result in addition or deletion of rows. 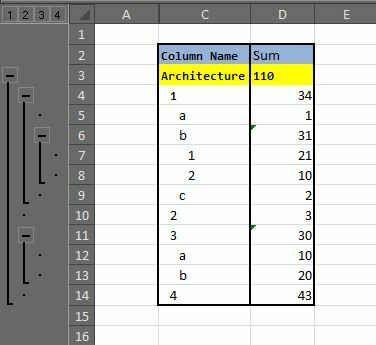 So, I thought of using Macro in EXCEL for this situation. Finally after some time, I was able to automate it with just a click of button! I loved it! This entry was posted in Utilities and tagged auto indexing, auto numbering, excel, grouping, indentation, macro on November 24, 2012 by Abhishek.